Sewing machines are one of my favorite tools, and the integrated thread winder is one of my favorite features. 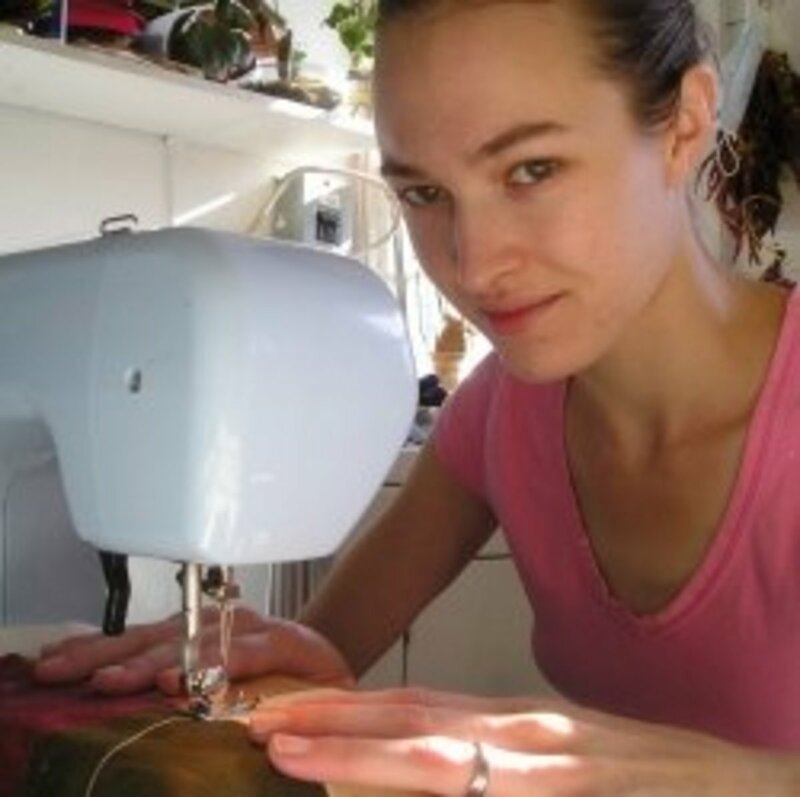 In this tutorial, I'll show you how to wind a bobbin, put it in your machine and prepare to sew. If you're a new sewist or simply need a refresher, I'll guide you through the process to bobbin-winding perfection. Read on to learn how. * All photos featured on this lens are my own. Some content has been adapted from my video lesson, which you can find on YouTube or in this lens. 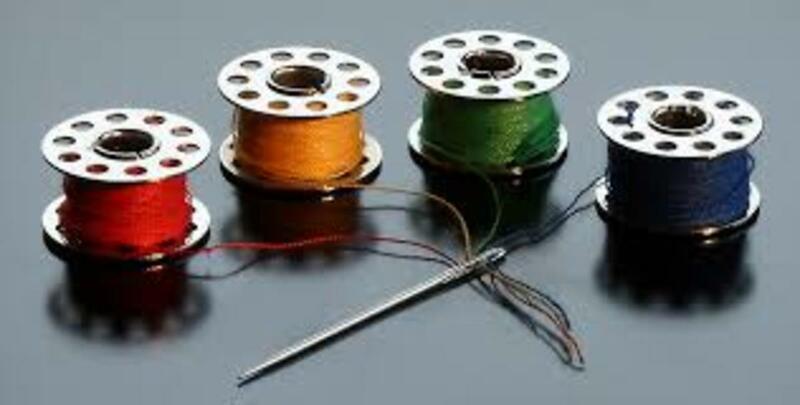 For this step, you will need some metal or plastic bobbins designed for your machine, and a nice thread that can be used in the top and bottom. I like to use Star brand cotton thread for my quilting projects. However, Coats and Clark Dual Duty, which is polyester, is my favorite for sewing apparel. Ideally, you want a mid-sized thread-nothing that's too thin or super thick. You can't wind thread with you a bobbin! The more you sew, the more bobbins you'll need. Keep a bundle on hand for winding colored thread that matches your project. I've bought more than a few of these 10-packs. To start, put the main spool on the thread holder. 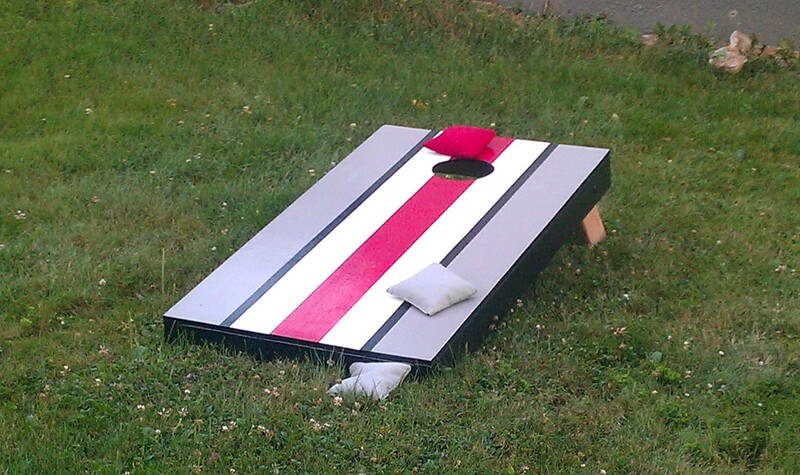 If necessary, cover the thread with a spool cap as well. Wind the thread around the upper tensioning system as directed. This will vary slightly from machine to machine. The basic order is: spool, thread guide, tension plates, secondary tension system for the bobbin, and finally the bobbin winder. Now, insert the thread through a hole in the bobbin, there should be at least on hole on each side. The thread must go from the inside out--that's very important. Now, place the bobbin over the winder. Now, it's time to engage the bobbin winder apparatus. 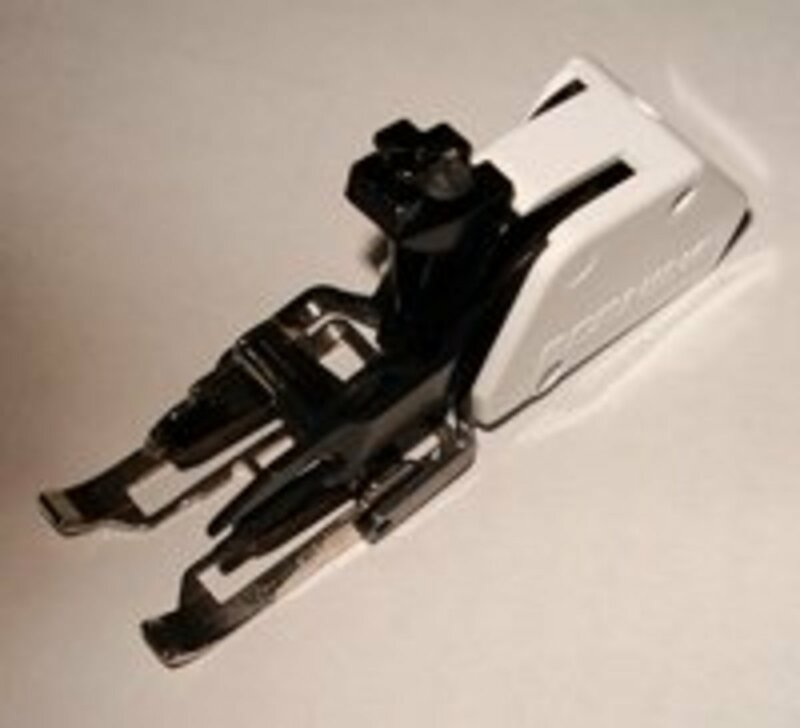 To use the bobbin winder, you'll need to engage the clutch and deactivate the needle. For most machines, this means pulling the hand wheel outward. NOTE: This is not necessary on some modern/computerized sewing machines. How can you tell? The hand wheel won't pull outward. On some older vintage machines, there will be a secondary knob inside the hand wheel. If this is the case, hold the hand wheel stationary while turning the inner knob. 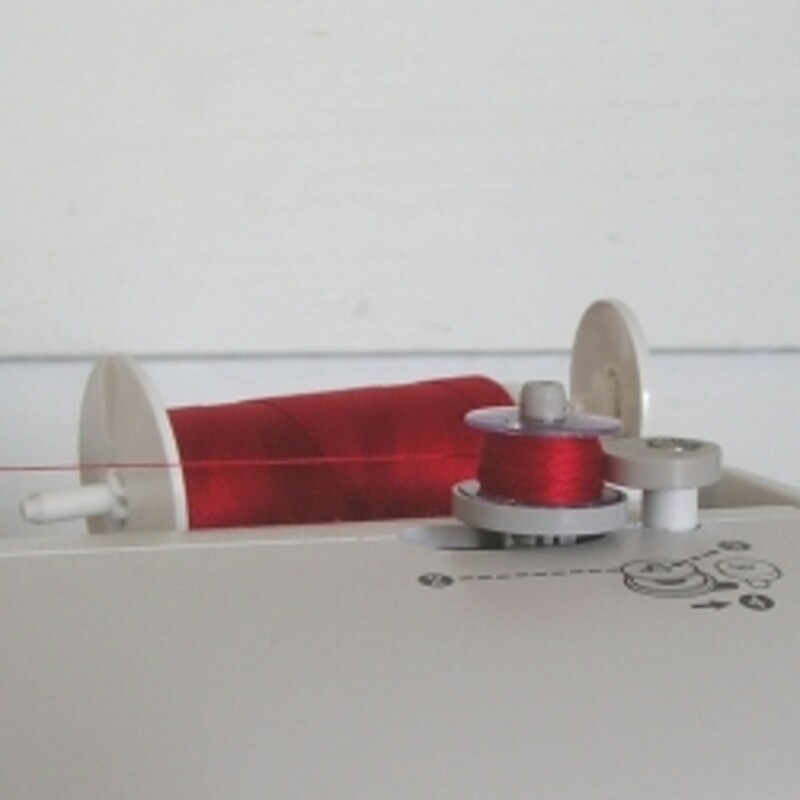 The next thing you need to do is move the bobbin winder into the right-most position, this engages the bobbin winder and prevents the needle from moving. This is standard for all machines. Now, pull the tail of the thread taught and begin winding. Once you have a few layers of thread on the bobbin, you can snip the end and keep winding. 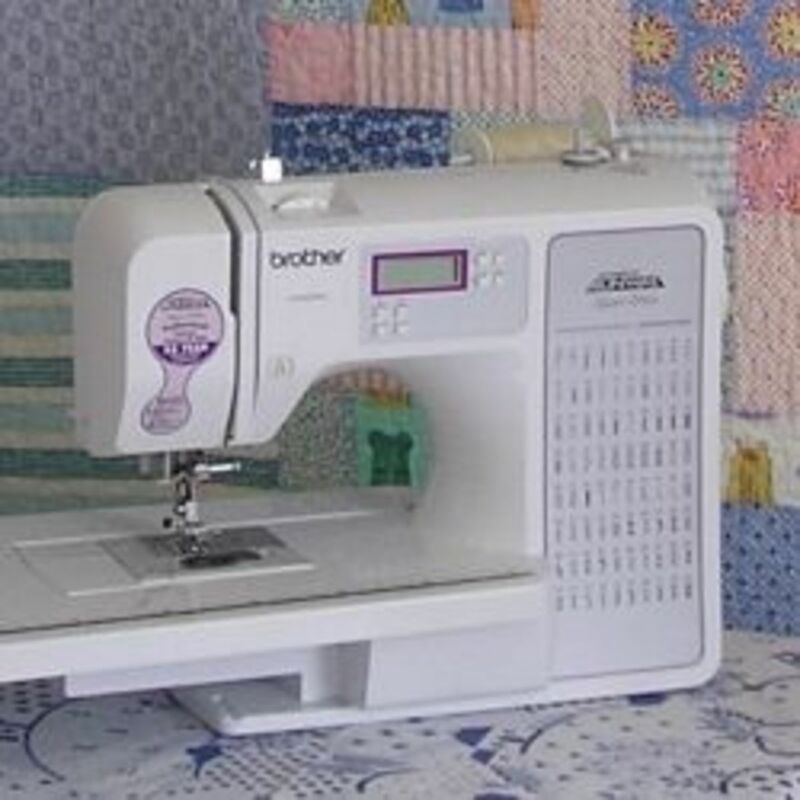 After you've wound your bobbin, you'll need to disengage the winder and put the bobbin in the machine. To do that, slide the bobbin winder back to the left, lift off the wound bobbin and return the top thread to the normal position. If necessary, you should push the hand wheel in again to re-engage the needle. 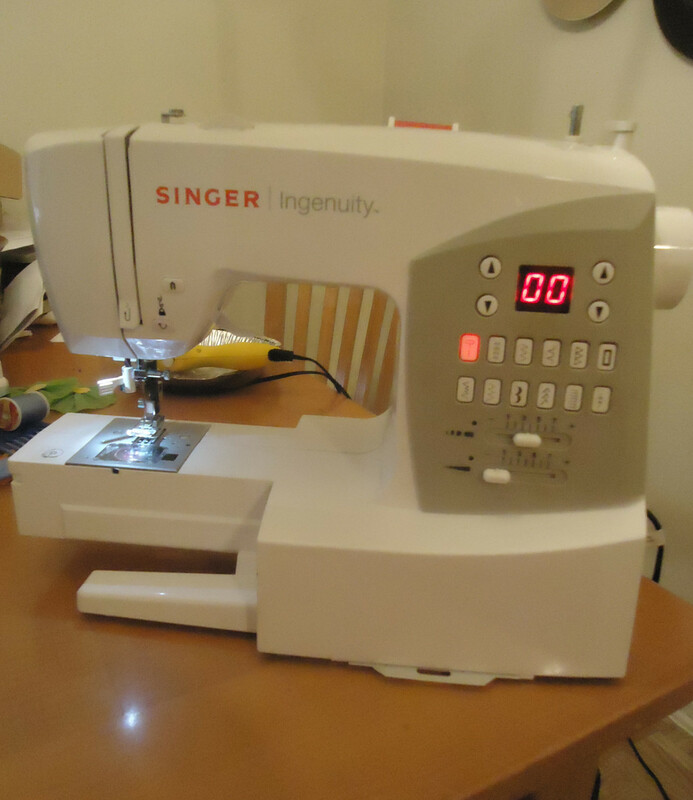 NOTE: If you have a bobbin winder that is engaged automatically, the machine will make a loud-ish clicking sound when it reverts to the normal sewing mode. This is normal. Next, let's take a look at threading the bobbin. With horizontal or top-loading bobbin, you just drop the bobbin in and you're done. You might need bring the thread through a series of channels as directed to make sure it passes through the tension plates. Make sure the tail or your thread is on the correct side. 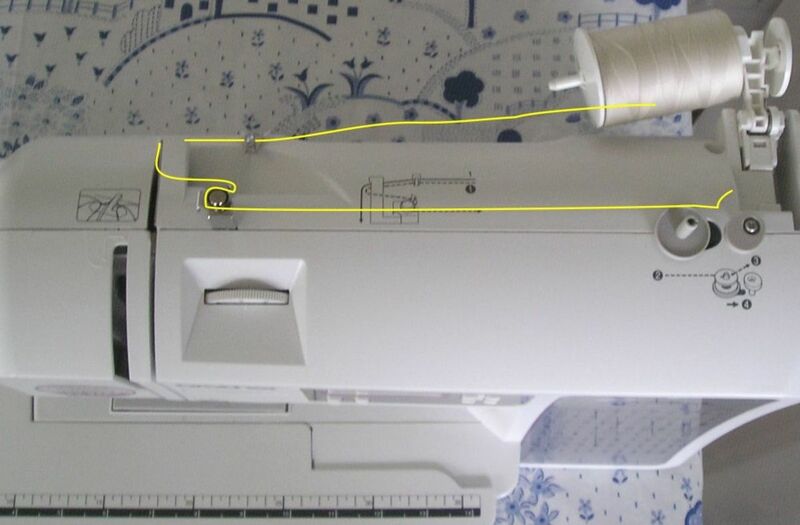 On my Brother sewing machine, the top-loading bobbin has the tail trailing off the left side. With a vertical system, you need to make sure that the thread is installed correctly in the bobbin holder. On these systems, the tension is controlled by a plate and a small screw. The thread must pass through a small channel on the wall of the bobbin holder. Then, it should come out on the middle of the tension plate. Now, you can just pop the bobbin holder back in, and you're almost ready to go. NOTE: My Kenmore has a vertical bobbin holder setup that requires the tail to trail off of the right. Check your manual for the exact method. 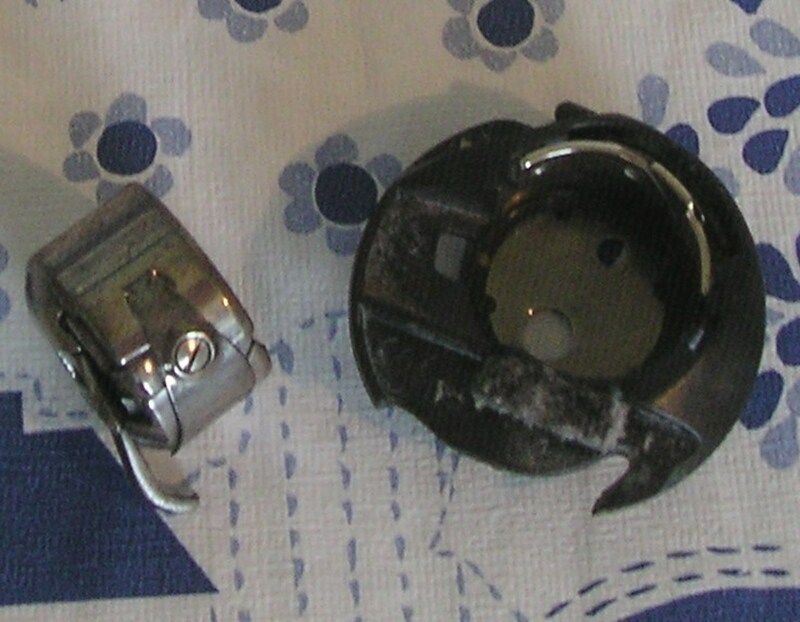 This photo shows the vertical bobbin holder and the horizontal drop-in style, which both have tension channels on the side. Bringing the tail of your bobbin thread up through the throat plate is the final step in this process. When I was a kid, I thought I had to feed the thread from the bottom up to the top. Gosh, you have no idea what a pain that is!! Fortunately, all machines will do that for you. Here's how to do it. 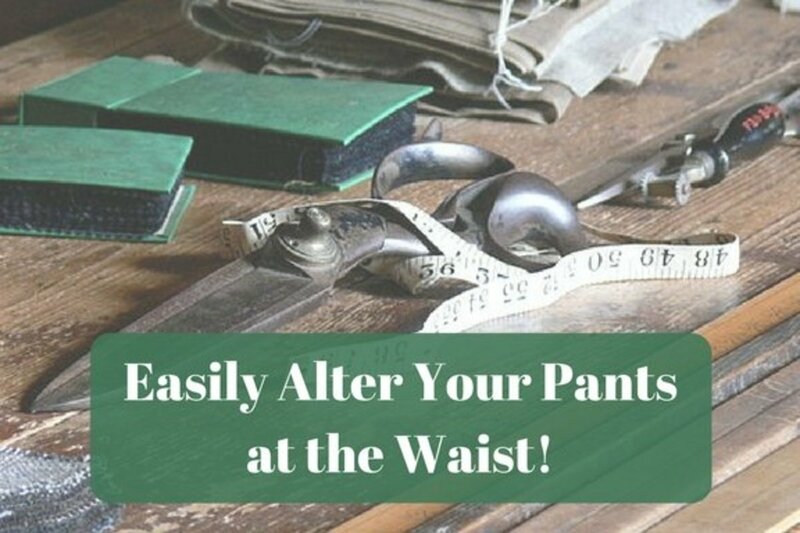 Simply pinch the tail of your top thread while turning the hand wheel toward you. Then, pull the tail that your pinching upward. This will bring a loop of bobbin thread up to the top so that you can begin sewing. Now, your bobbin is wound, installed, and you are ready to sew. Check out my video tutorial to see the process in motion. If your thread pops off the tension guide, wrap it around the mushroom-cap thread holder a second time. Problem solved! Have tricks or troubles winding bobbins? - Share them here. I'll be happy to respond.